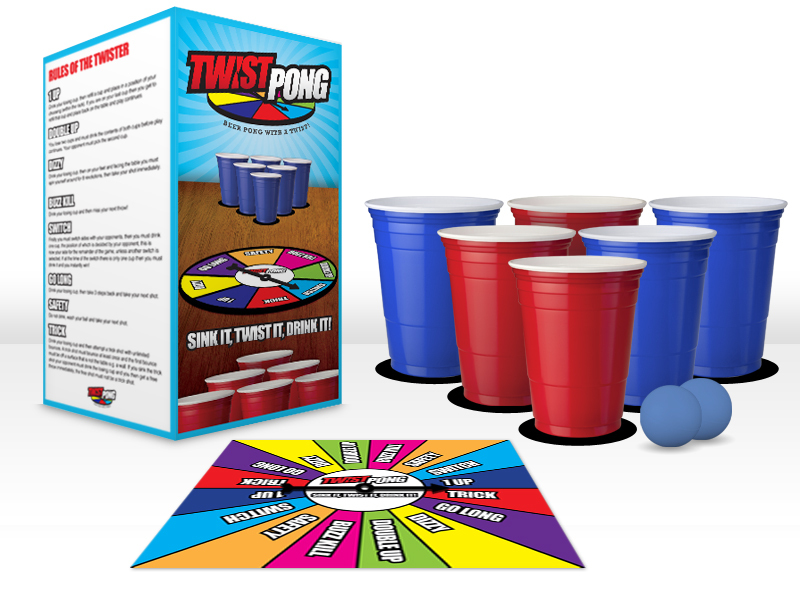 Home > Twist Pong: Beer Pong With a Twist! 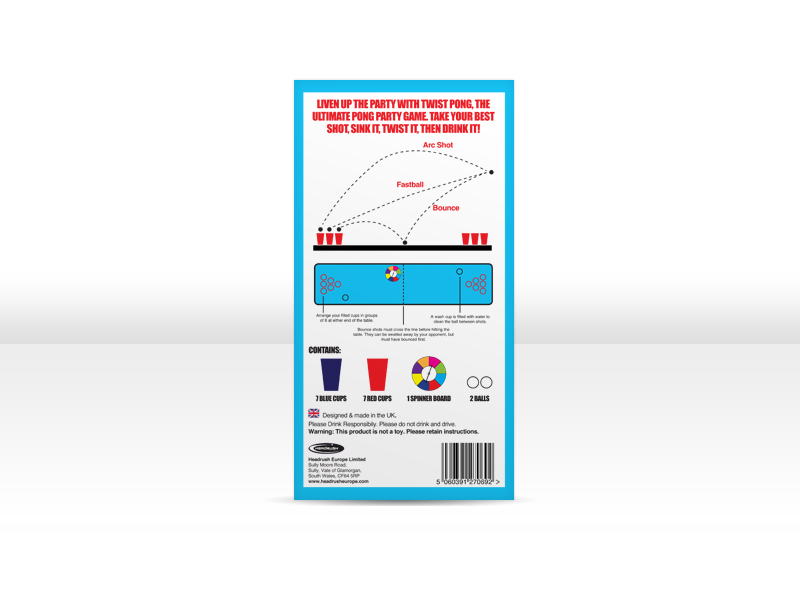 Beer pong is fast becoming the UK's favourite party game, and Twist Pong offers a fun, unique spin on the classic beer pong rules. 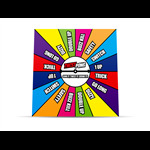 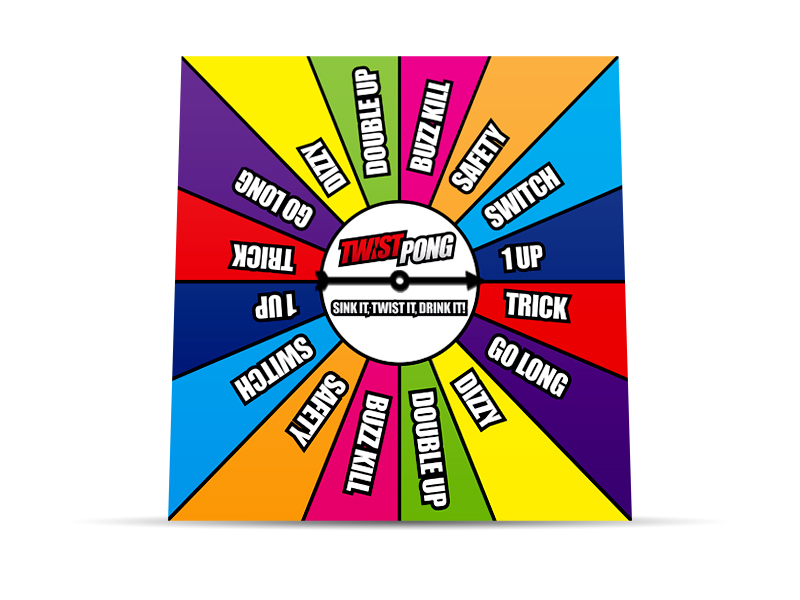 Whenever a ball lands in your cup, you must spin the spinner and do as it says...which could be anything from performing a trick shot to swapping cups with your opponent! 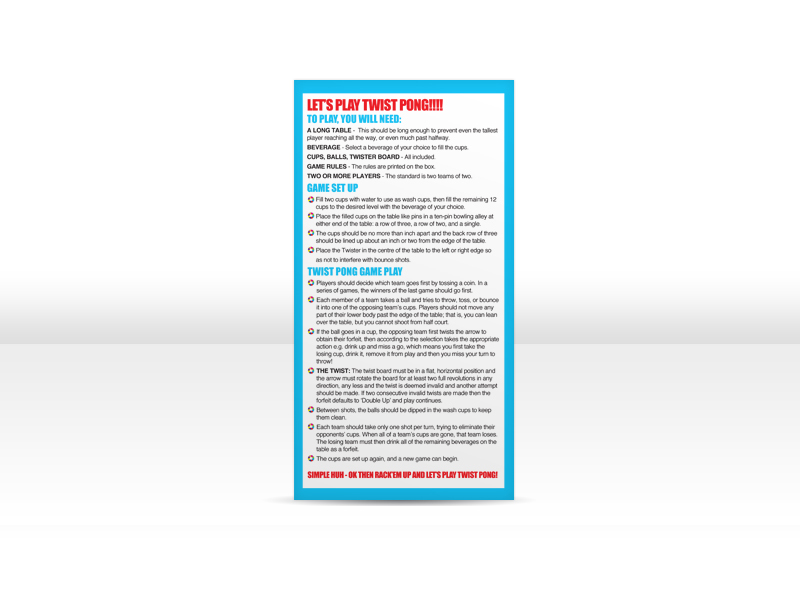 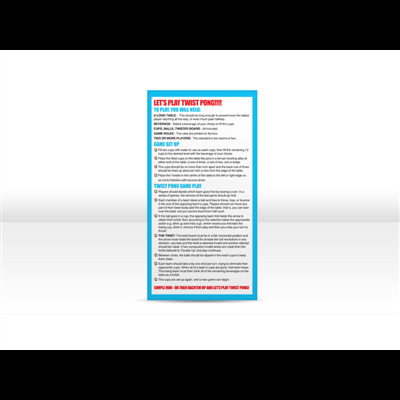 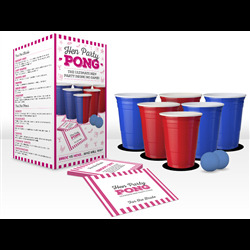 The rules are printed on the box, along with some helpful pong tips to help players sharpen their game. 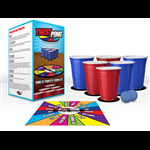 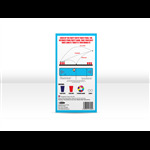 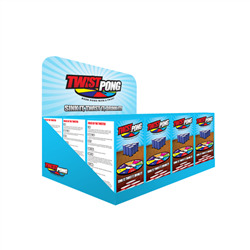 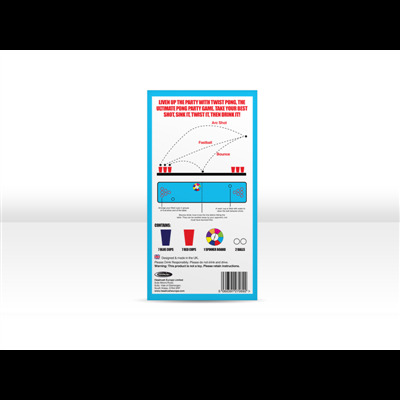 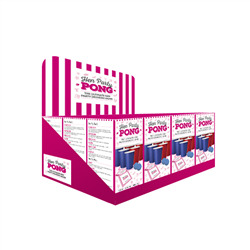 Twist Pong sets are a must-have for any party store or drinking accessories retailer - don't be the one store without them! 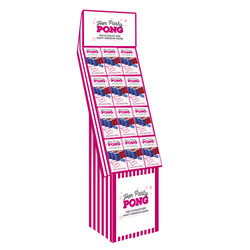 Make your pong sets stand out! 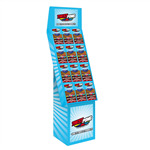 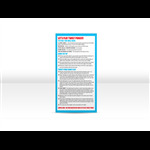 We supply matching POS display units for this item.